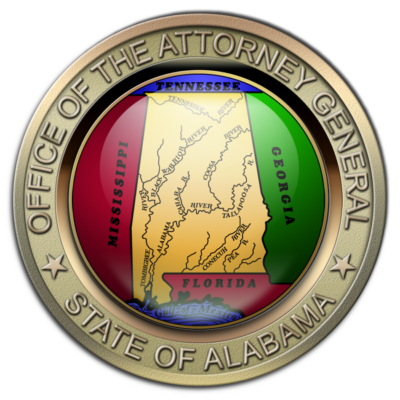 A half-day summit hosted by the Alabama Attorney General’s Office, the Alabama Trucking Association and Truckers Against Trafficking to bring together key trucking and busing industry stakeholders, with local, state and federal law enforcement to effectively combat human trafficking in AL. The training will feature Human Trafficking 101, TAT, a law enforcement panel who discuss actual human trafficking cases in AL and a survivor of human trafficking sharing her story. There will be time at the end of the meeting for Q&A and discussion. This is a closed meeting. If you are in trucking, busing, law enforcement, or manage a travel plaza or truck stop contact tat.truckers@gmail.com for an invitation. Thank you to Schneider and Boyd Bros for hauling the FDP to and from the event!